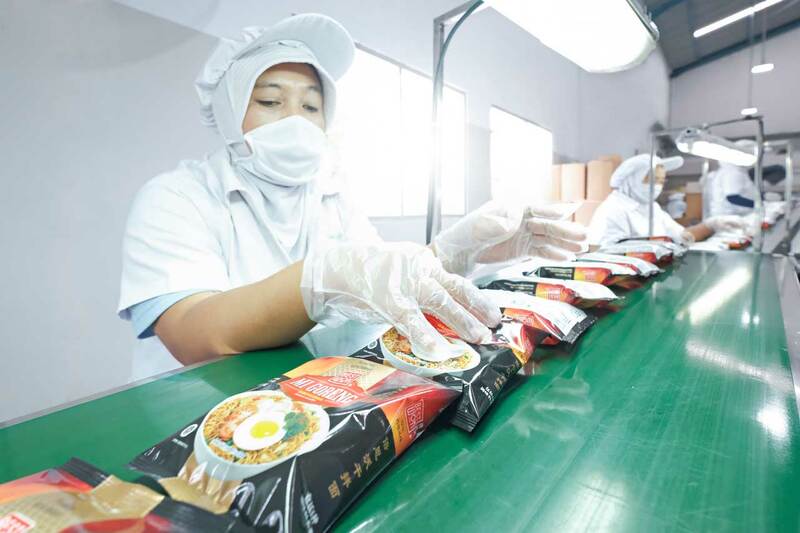 In addition to developing our own brand names, Suprama has been manufacturing a broad range of quality noodles and snacks as co-packers for years. 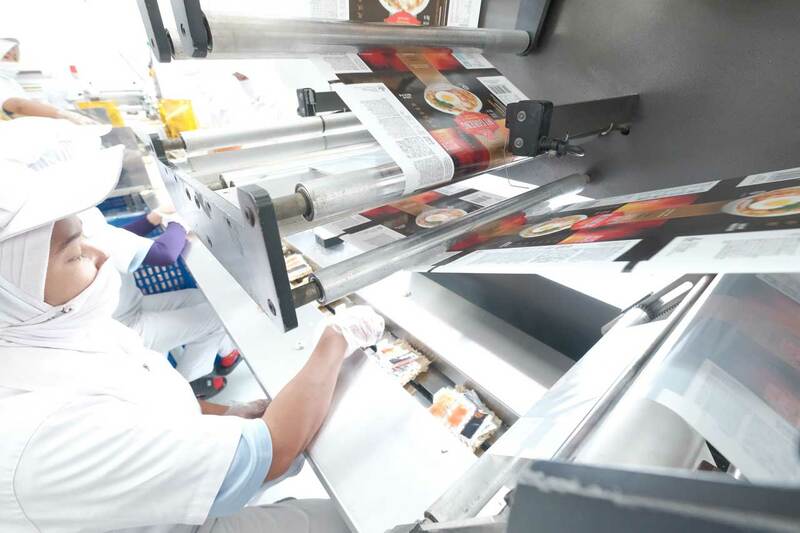 We work with some of the world’s leading flavor houses to create products suited to the international palate. 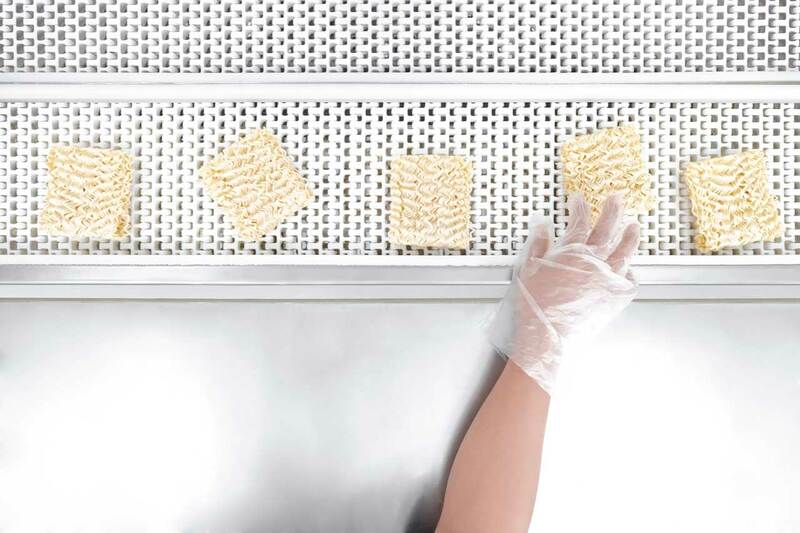 Production standards are supervised constantly to ensure that only quality products are delivered to meet our customers’ requirements. Products are distributed globally to Africa, Australasia, Middle East, North America, Bulgaria, and the United Kingdom.